Living in pain can take the joy out of life, but modern treatments for pain are sometimes more harmful to ones enjoyment of life than the original pain itself. Natural remedies are a great alternative to address pain without harmful side effects. 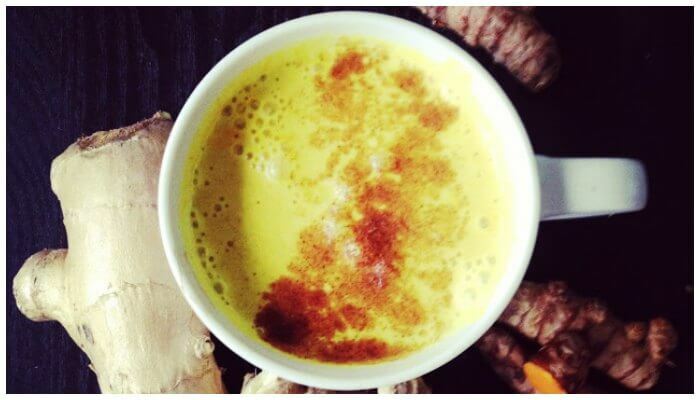 Ginger and turmeric naturally treat pain because of their amazing anti-inflammatory properties. They work wonders for joint pain, including osteo- and rheumatoid arthritis, as well as muscle pain. Ginger also helps digestion, eases nausea and intestinal gas, and is great for treating colds and respiratory conditions. A few years ago I started getting arthritis in my fingers after 12 years as a professional massage therapist. I could not bend my pinky and had excruciating pain. 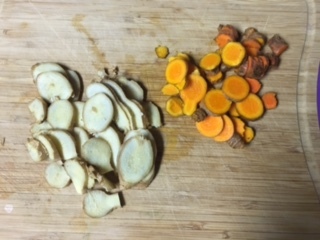 I do not believe in taking medications so I looked online for natural remedies and found the anti-inflammatory properties of ginger and turmeric. 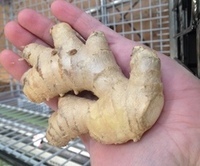 After just a few days of drinking ginger and turmeric tea the pain went away and I regained full function of my finger joints. What I feared would be the end of my massage career, was quickly reversed and I am still in the business at 17 years. This recipe is simple and delicious. I make it in bulk so it lasts up to a week. In summer months it is refreshing iced and in the winter serve hot with honey (also anti-inflammatory) & rice/almond milk. The ginger gives it a fiery kick, so prepare your pallet, but it is delish & it works extremely well. Naturally treat pain without harmful side effects and safe even for children. 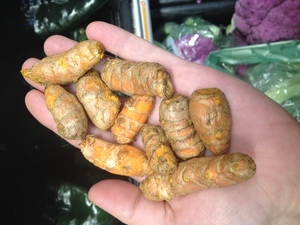 Did you know turmeric is good for pets as well? 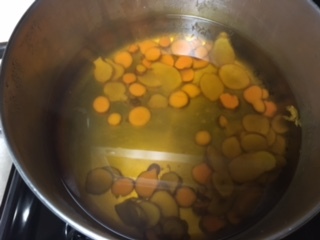 Check out this article from simplewag.com on the benefits of turmeric for dogs and get great recipes you can make at home for your furry loved ones.